The clinic was opened in 2006 and was originally known as West Wickham Physiotherapy and Acupuncture. As a result of expansion and diversification over the years, we changed our name to The Artemis Clinic in 2016. 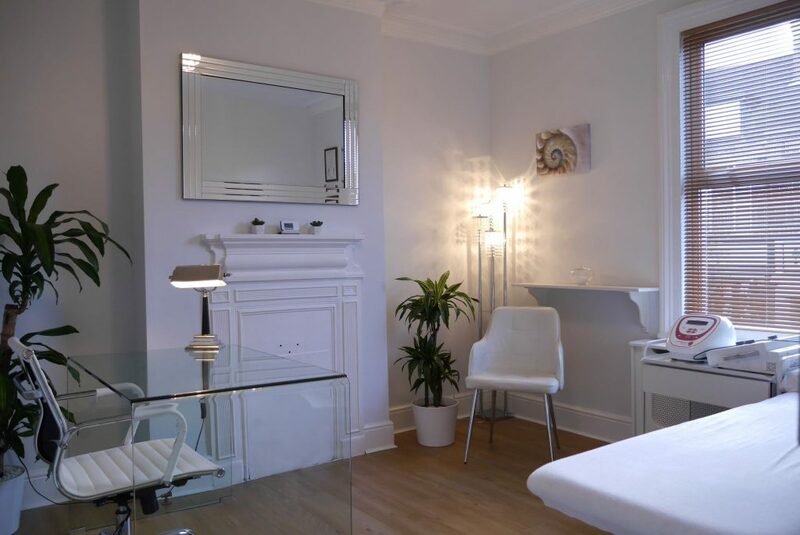 Discreetly located above the Lloyds pharmacy on West Wickham High Street, we offer a wide range of treatments that range from musculoskeletal and aesthetics to mental health. As an established and locally owned clinic, we have a large and loyal client base who return to us time and again. A large proportion of our new clients come to us following recommendations from previous clients. The Artemis Clinic has never strayed from its core values which are quality of service and customer satisfaction. These values are reflected in the warmth of our reviews and testimonials. Our practitioners are all experts in their respective fields, are fully insured and are registered with their regulatory bodies. Clinic practitioners are members of the Chartered Society of Physiotherapy, the Royal Society of Medicine, the British Medical Association, the Health Care Professions Council and the British Association for Counselling and Psychotherapy. The clinic is registered with the London Borough of Bromley and is licenced to provide all the services we offer. We are registered with all the major health insurance providers including Bupa, Axa PPP, Aviva, Cigna, Vitality Health, Simply Health and WPA. If you would like to book an appointment or have any queries regarding our services, call us on 020 8777 1500 or email office@artemisclinic.co.uk.